For the past few weeks, our lives have revolved around birthdays. 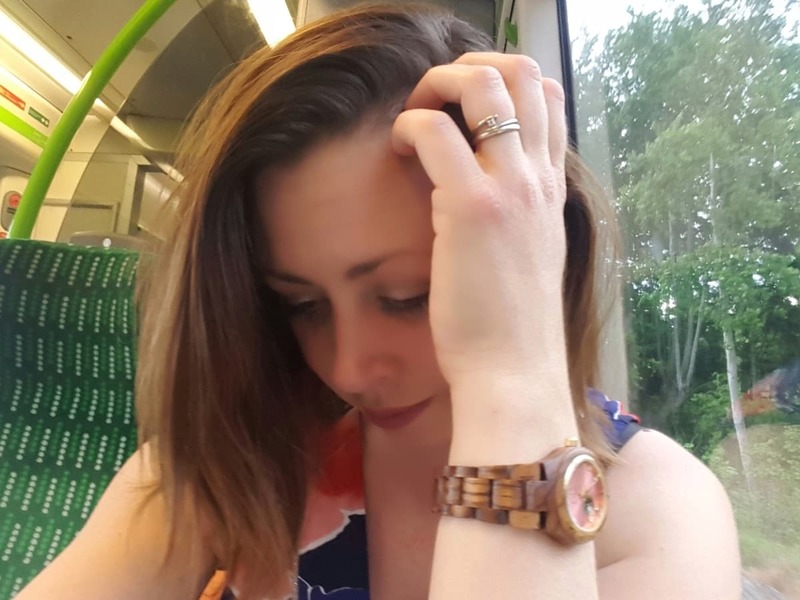 Libby is planning her birthday party down to the very last detail, and as a result she has got incredibly excited by her dad and Lia’s birthdays which come before hers. For Lia’s birthday, we are all going out for the day. Because of this, we decided to see family for a little get together today instead. Libby’s birthday party is at a little soft play centre, so we don’t need to sort out things like tablecloths, napkins, plates and cups. But the one thing Libby is insisting that she needs is party bags. 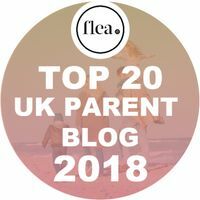 So, when we were given the opportunity to review some items from Party Bags & Supplies, we decided to go for a pack that would serve us well for both Libby and Lia’s birthdays. I agonised over which party pack to go for, being torn between princesses and minions. But I should have known that when I asked Libby what she wanted, she would be immediately drawn to the Jake pirates party pack. She is such a big Swashbuckle fan that this theme really appeals to her. So today’s little tea party was all about pirates. 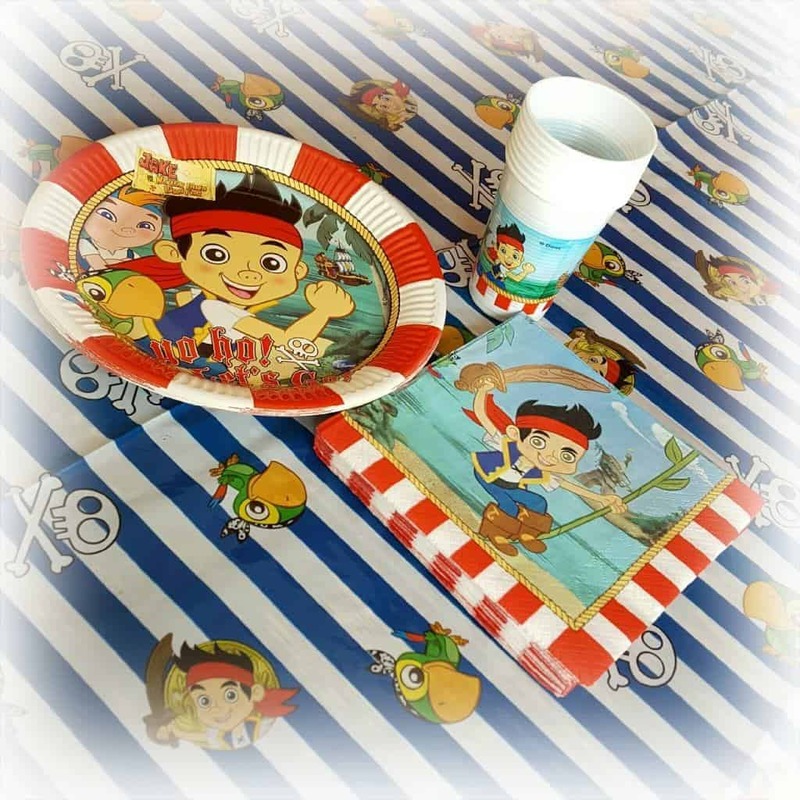 We all loved the pirate party cups, plates, napkins and tablecloths. I was particularly impressed that the pack caters for eight, with plates, cups and party bags all being for eight people. However, there were 20 napkins. This is such good thinking where children’s parties are concerned, one each would never be enough. With all of today’s guests being adults, it wasn’t the appropriate time to use the pirate party bags, much to Libby’s relief. So the party bags are being saved for Libby’s party in June. 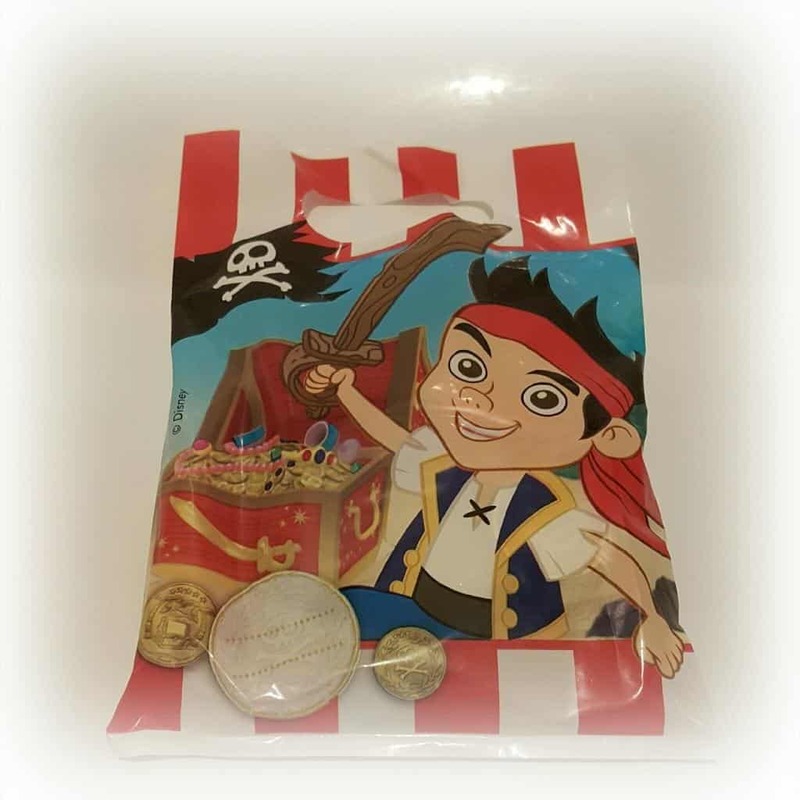 Each bag contains an eye patch, a magnifying glass, three pirate coins, a lovely big pirate balloon and a double dip. They are all in a lovely pirate bag too. I really like the fact that you can buy the pack as a whole, with pre-filled party bags. It can be so much effort to pull together the right things for party guests to take away with them. If you have a themed party, the complete pack is ideal. That said, you can also buy the different elements of the party pack separately if you don’t need them all. The full party pack is priced at £28, which seems very reasonable considering the items that are included. 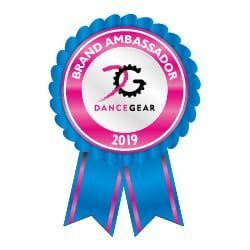 Libby is desperately excited by the idea of giving out the party bags to her friends, and of course she is insisting that there is one each for her and Lia as well. Please note, the party pack was sent to me for the purpose of an honest review. All views, opinions, mini pirate fans and birthday obsessed children are my own. Next Post Win a family day out at National Sea Life Centre Birmingham! Ohh…I like the idea of pre-filled party bags!! What a time saver! Oh that is good value isn’t it – especially without all the hassle. 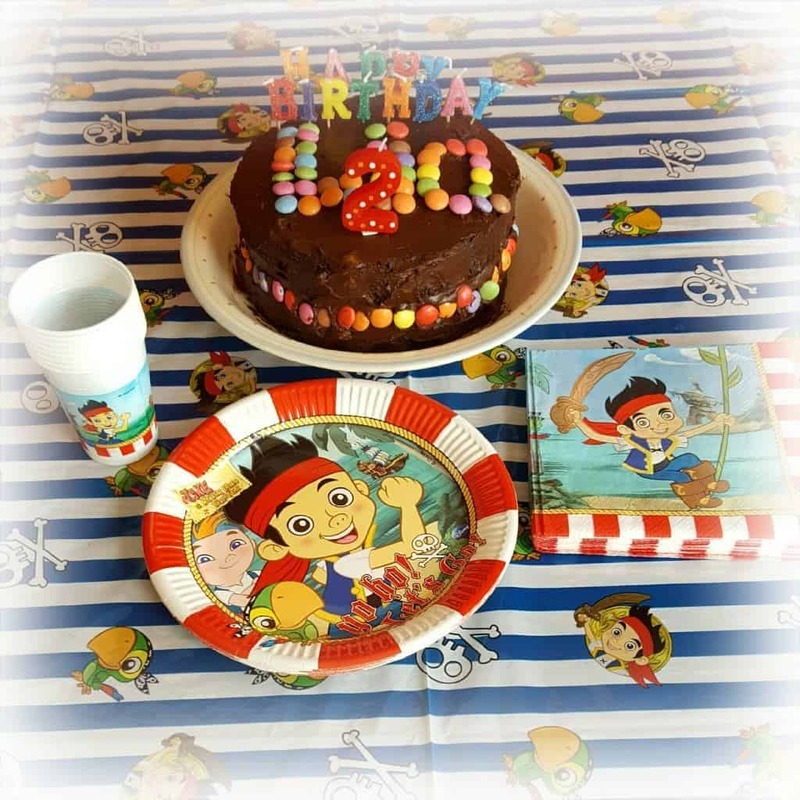 I hadn’t even thought about my birthday party this year – I hope my husband has lol. I have a feeling Oliver and Libby would get on well! He loves pirates too, he loves playing pirates and doing the swashbuckle salute! I’m shocked at the price of party bags. I always assumed they’d be more. They sound very tempting for Oliver’s birthday in December when it’s Birthday central in our family and friendship circle. Hi Natalie, now that’s what I call a party bag! 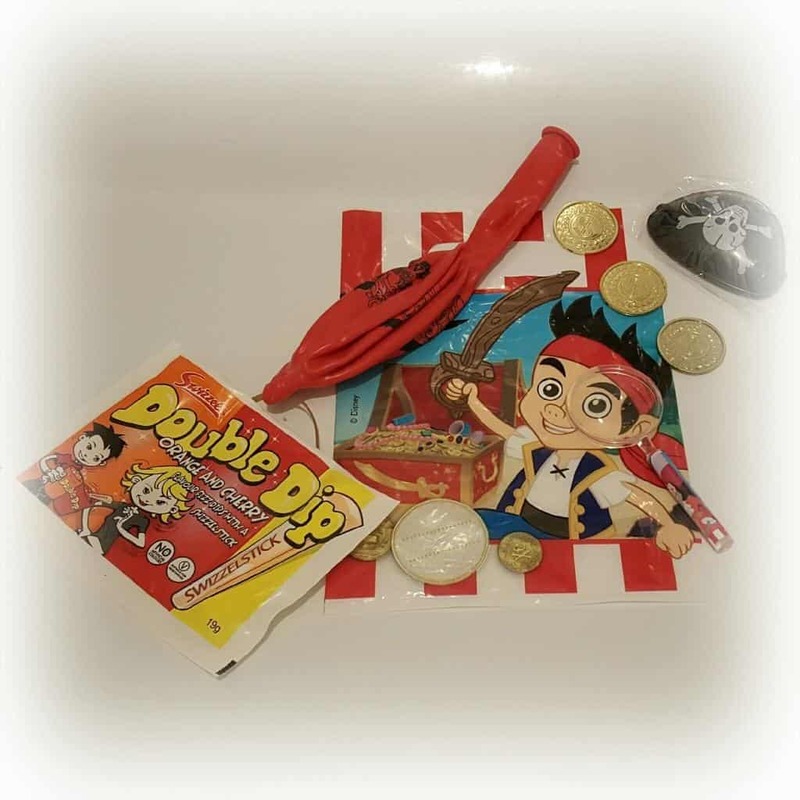 Nice and simple and not so expensive that you worry if the children are going to enjoy them and who wouldn’t enjoy a double dip swizzle? I’d probably craftily remove them from the bags. It is good that the makers put in extra serviettes, as there are never enough. And you have a good excuse for restricting Libby’s party guests as there are only eight bags and your two need one each. Hope they all enjoy their birthdays, past and yet to be celebrated. Love these! Would have loved something like this for James’ birthday.